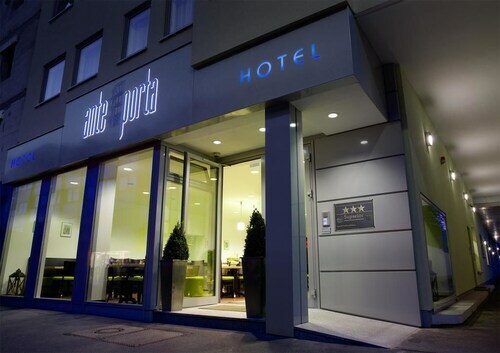 Situated on the riverfront, this hotel is 0.3 mi (0.5 km) from Arena Trier and 1.5 mi (2.4 km) from Porta Nigra. Cathedral of Trier (Trierer Dom) and Church of Our Lady (Liebfrauenkirche) are also within 2 miles (3 km). Pfalzel Station is 25 minutes by foot. Located in Mitte, this hotel is within a 10-minute walk of Saar-Hunsrueck Nature Park and Porta Nigra. Arena Trier is 1.7 mi (2.8 km) away. Trier Central Station is 16 minutes by foot and Trier Süd Station is 18 minutes. 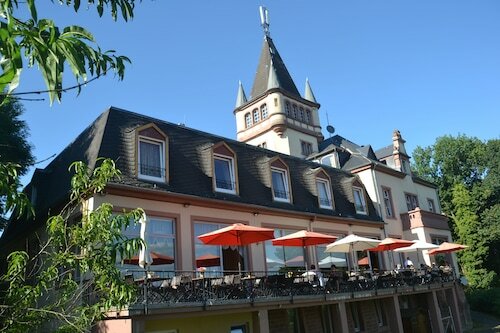 Situated in Trier, this hotel is 1.7 mi (2.7 km) from Saar-Hunsrueck Nature Park and 2.1 mi (3.3 km) from Porta Nigra. Cathedral of Trier (Trierer Dom) and Church of Our Lady (Liebfrauenkirche) are also within 3 miles (5 km). 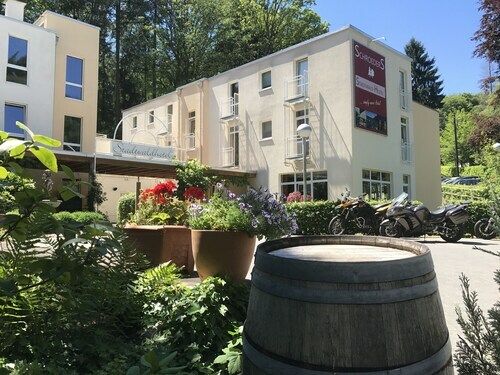 Located in Mitte, this hotel is within a 15-minute walk of Saar-Hunsrueck Nature Park and Porta Nigra. Arena Trier is 1.8 mi (2.9 km) away. Trier Süd Station is 18 minutes by foot and Trier Central Station is 18 minutes. 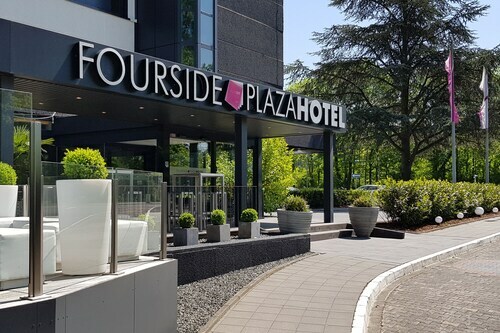 Located in Mitte, this luxury hotel is within a 10-minute walk of Saar-Hunsrueck Nature Park, Cathedral of Trier (Trierer Dom) and Porta Nigra. Trier Theatre and Roman Bridge (Romerbrucke) are also within 15 minutes. Trier Central Station is 15 minutes by foot and Trier Süd Station is 21 minutes. 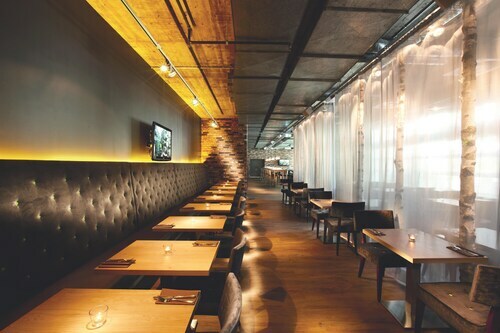 Located in Mitte, this hotel is within a 10-minute walk of Trier Theatre, Imperial Roman Baths and Karl Marx House. Trier Roman Amphitheatre and Porta Nigra are also within 1 mi (2 km). Trier Süd Station is 10 minutes by foot and Trier Central Station is 21 minutes. 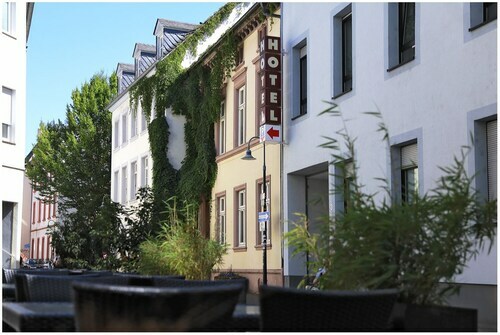 Situated in Trier, this hotel is within 1 mi (2 km) of Saar-Hunsrueck Nature Park, Porta Nigra, and Arena Trier. Cathedral of Trier (Trierer Dom) and Church of Our Lady (Liebfrauenkirche) are also within 15 minutes. Trier Central Station is 12 minutes by foot. 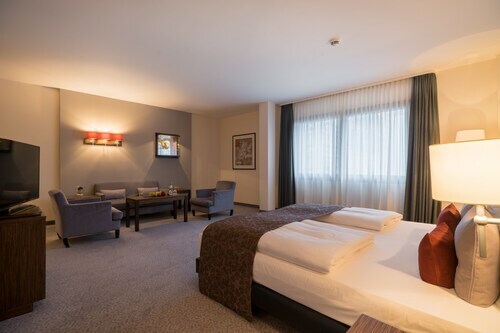 Situated in Trier, this hotel is within 3 miles (5 km) of Saar-Hunsrueck Nature Park, Porta Nigra and Arena Trier. Cathedral of Trier (Trierer Dom) and Church of Our Lady (Liebfrauenkirche) are also within 3 miles (5 km).